UK airline Monarch has appointed KTA PR to handle its consumer PR. KTA PR picked up the brief via a four-way pitch process and will work on a contract lasting initially until the end of 2013. Mission PR is believed to have been the incumbent on the consumer PR brief. It is thought its contract with Monarch expired during the summer. 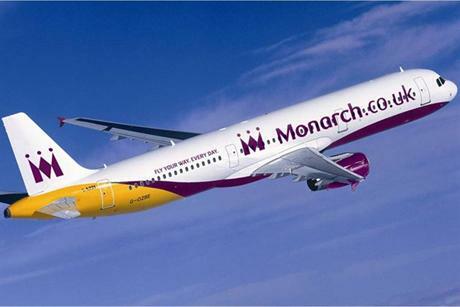 KTA PR will report to Russell Ison, head of group PR and comms at the Monarch Group, and support the airline through the in-house press office. Monarch was founded in 1962 and is the oldest airline within the UK still trading under its original name. The airline is headquartered at Luton and employs about 3,000 across the group. Monarch Airlines carried about 5.9 million passengers during 2011.